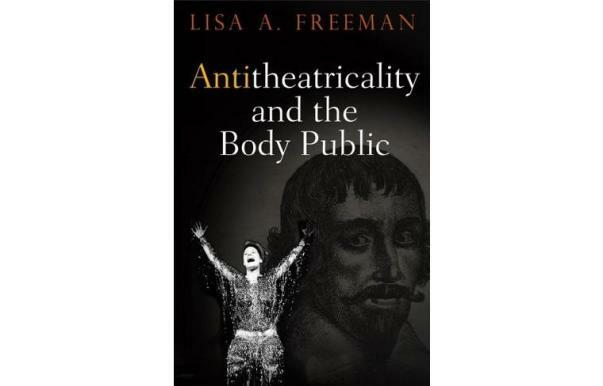 Professor and Head of the English Department Lisa Freeman’s new book Antitheatricality and the Body Public has been named the Runner-Up for the 2018 Association for Theater in Higher Education (ATHE) Outstanding Book Award. The award recognizes work that crosses disciplines and that connects research with broader publics. Professor Freeman’s book was also a finalist for the Theatre Library Association’s 2017 George Freedley Award. The Freedley Award honors books of exceptional scholarship in the field of live theater or performance.